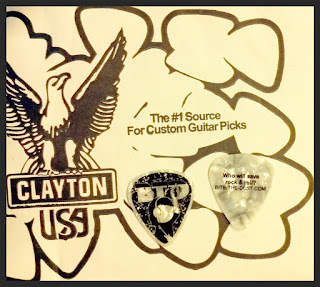 Check out these brand new Bite The Dust guitar picks I had done by Clayton Custom Guitar Picks. I had some done about two years ago and decided it was time for something new! 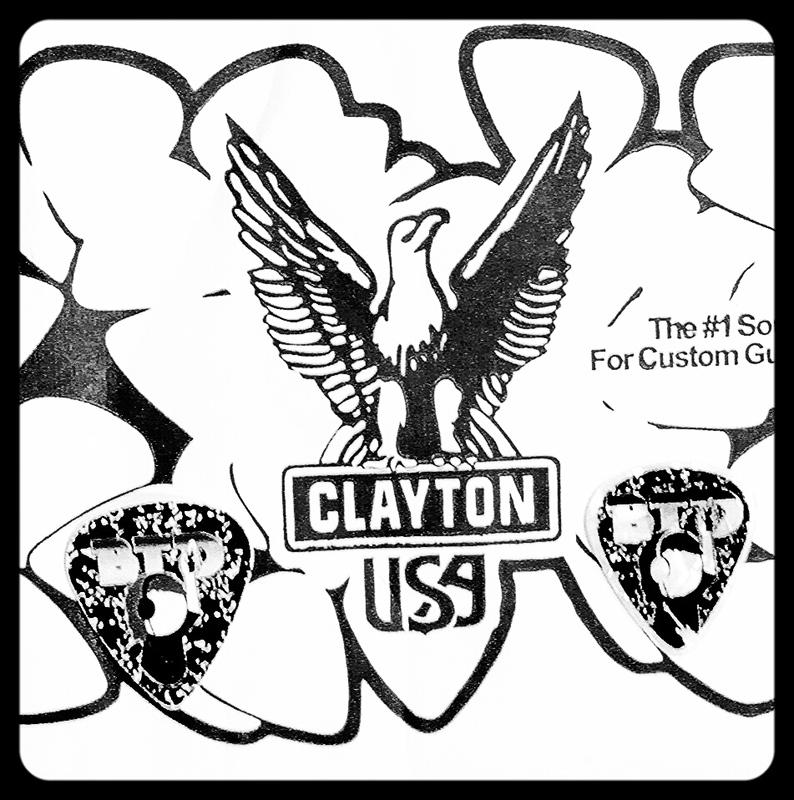 If you need custom designed guitar picks done, Clayton USA is quality, easy and affordable. 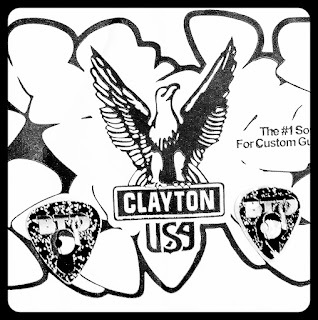 I just love services like these. 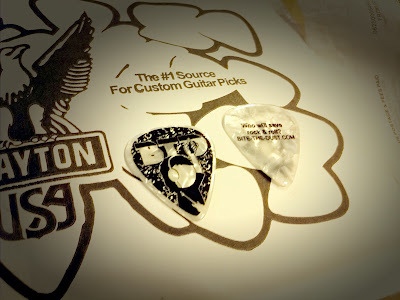 I had my picks within a couple of weeks. These are the NEW BTD picks that will be in the Pack of 6 Multi-Colored Guitar Picks in my shop.